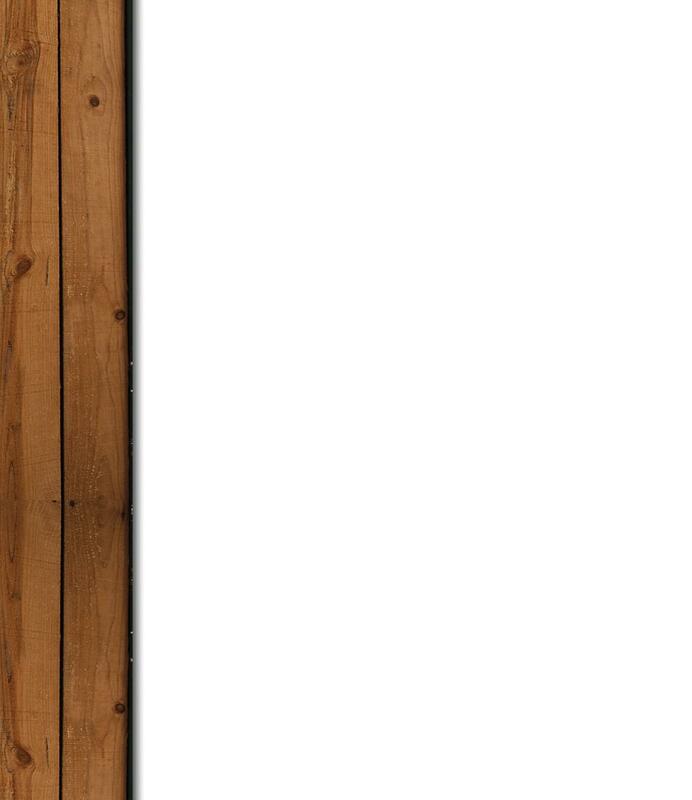 DeWayne & Joe Boccali, are the dynamic duo behind our fine wines. 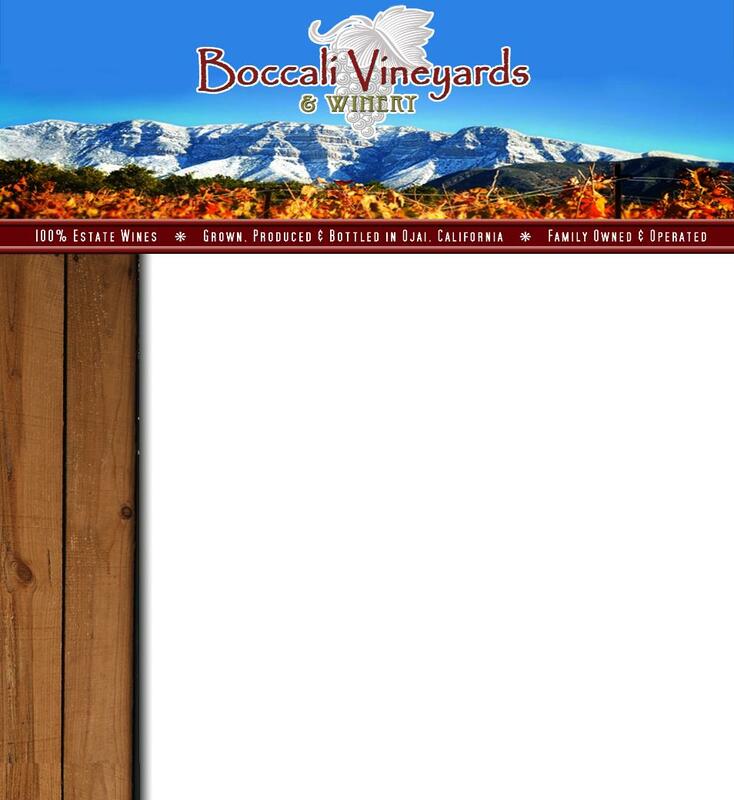 Tastings are available at the original Boccali's Pizza & Pasta, located in Ojai's famous scenic east end. and majestic beauty that Ojai has to offer. Visit our Wine Tasting page for more information. gift note will be included with your order upon request! 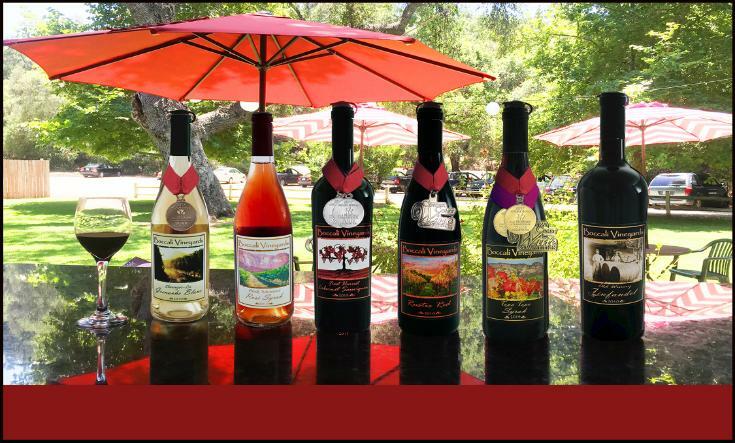 Sample our award winning wines Saturdays & Sundays from 11am-4pm.